Why Turning On Your Brethen When The Lord Tarries? “We are proud of you and tell the other churches about you. We tell them how your faith stays so strong even when people make it hard for you and make you suffer” (2 Thessalonians 1:4 NLV). 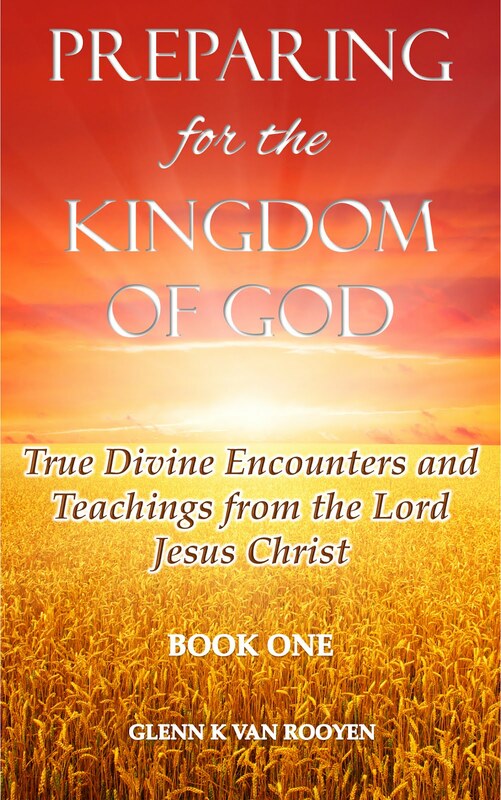 It is a well-known fact that many well meaning men and women of God have written several articles and books on the topic of the Lord Jesus’ Second coming. 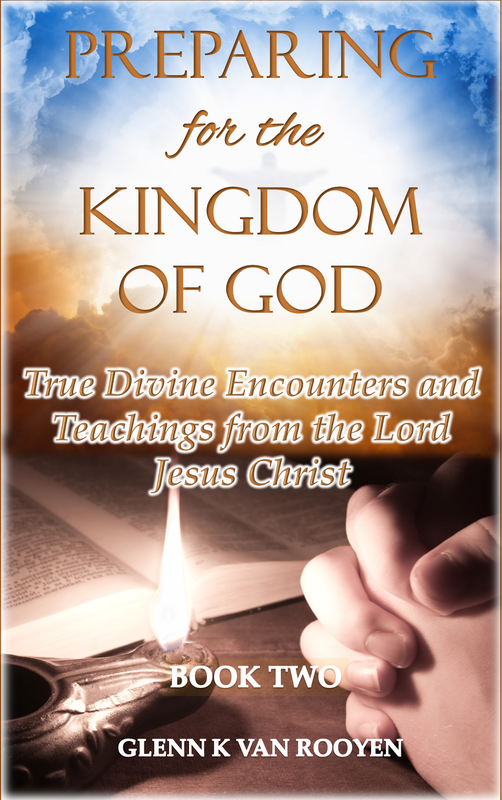 As a ministry, we have also been given several revelations (visions) regarding the Lord’s Second coming just like the saints who preceded us (James 5:7; 1 Thessalonians 5:1-7; Acts 1:9-11) which served as a confirmation to us that the Lord is coming indeed. As it is then, as soon as some Christians here a revelation or vision about the Lord’s coming they ‘sober up’ spiritually and walk faithfully some even become generous to the needy they formally cared little about and after a few months or years once they start seeing the Lord is not coming they slowly go back to their sinful ways (2 Peter 2:22). Now, not only have they returned to their shameful ways, they become opponents, mockers bitterly criticizing those God send to alert and prepare them for works of service (Ephesians 4:12-16; Matthew 24:42-46). Now brethren as you all know, there is no greater feeling of excitement than hearing about the Coming of our Lord Jesus Christ and as a ministry and family, the moment we receive revelation from the Lord we share it with the JOY that accompanies the revelation. Sometime ago, I was confronted by some brethren who after seeing that the Lord was not coming as soon as they thought He would come as false. How could we be false when we did not give a date or even know when that DAY would be? Surely, a discerning Christian ought to know that the Lord’s coming will come as a surprise without any prior warning or anticipation (Revelations 16:15; Matthew 24:43). While some of us are wisely looking at world events as described in the bible (Matthew 24; 2 Thessalonians 2:3-11; 2 Timothy 3:1-9), we are unable to designate a specific sign as the tip of an ice-berg that would precipitate the Lord’s immediate coming since ONLY the ALMIGHTY GOD has the authority to set times and events (Acts 1:7; Mark 13:32). Therefore, our encouragement to you our dear brethren is to faithfully continue to run this race with the joy, patience and the devotion you had when your relationship started with the Lord (Revelations 2:4) or have you lost your first love for the Lord due to discouragement, sin or disobedience? Like many of us, we all consciously decided to accept Christ as Lord and Saviour because we acknowledged our sin by putting our faith in His rich promises (1 John 2:25) of salvation and a worriless eternity. In addition, it is truly worrisome and very displeasing to the Lord that Christians walks in hatred and unforgiveness towards one another and the Lord recently told me that when we do so, we give up our salvation in exchange for hate and evil desires which only harbours His punishment (Romans 2:9-11). Finally, let us serve patiently and faithfully not giving up on the work of service God called us to, whether it be giving to help needy members of the body, preaching, encouraging and evangelizing (1 Peter 4:10) the trumpet has not sounded yet so our journey continuous in JESUS NAME as we remember that God’s calling is for the duration of this life time (2 Corinthians 8:10-12; 2 Timothy 4:7; John 9:4). Thus, we have a lifetime calling of service to the BODY of believers and the unsaved so let us not neglect the gift(s) or talents of our calling which we know we have by faith as we practiced it but USE IT and KEEP BUSY so we may not be ashamed when He appears (1 Timothy 4:14; Matthew 25:14-30). Being human and weak, I myself was recently warned by the Lord when I wanted to discontinue my ministry work and activities and the vision I shared on our visions section the last part (Vision Of Christ's Judgment Seat (27/05/2018). Please take warning! If you are not saved yet, you may start by praying this Prayer of Sincere Repentance. For any questions or comments on this article or our ministry, please contact us. Are Christians Deceitful In Their Actions?